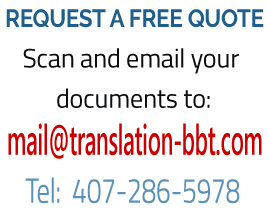 BBT Translation Services is a professional translation service located in United States which consist of translators experienced and competent to translate documents in many fields and languages such as Hebrew or Spanish. We are members of ATA - the well known American Translators Association and fully qualified to translate your documents for any purpose. BBT Translation Services is a professional translation service located in United States which consist of translators experienced and competent to translate documents in many fields. 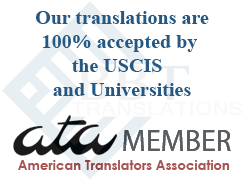 We are members of ATA - the well known American Translators Association and fully qualified to translate your documents for any purpose. 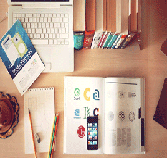 We provide translation for individuals for any purpose. Among them our translations can be used for: Education, Academic, University, Passports, Visas, Congressional, Articles, Letters, Police Reports, Licenses, Contracts, Military, Stamps, Adoption, Government, Grades, Seals, Citizenship, Court, Social Services, US Immigration, Applications, Legal as well as Translation of Birth Certificates. Contact us today for any question or concern you may have. In almost every country, a person's birth certificate is a crucial proof of his or her identity that is required in applications for citizenship, driver's license, social welfare benefits, bank accounts, etc. Therefore, it is recommended that only certified translators are appointed to translate birth certificates. Our translations bear a raised seal on the certification. BBT provides accurate translation service in over 70 languages performed by professional translators. We can provide Hebrew translation, Spanish translation, Italian translation and many other languages such as English, German, Greek, French, Arabic, Romanian, Russian, Portuguese, Polish and many more. 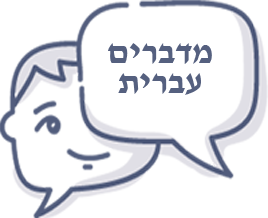 Breaking Barriers Translations provides language solutions in more than 70 languages. 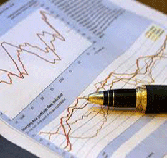 Critical documents such as financial reports and financial prospectuses require the utmost attention and expertise to ensure accuracy. So contact a professional translator today! 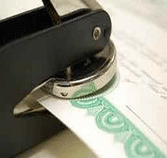 We provide accurate, Certified and Notarized translation of any document required by the USCIS or State Department. Our translations bear a raised seal on the certification. Translation of official documents, INS, Diplomas, Medical, Birth, ECFMG, Certificates, Transcripts, College, Marriage certificates, Divorce decrees, Legal documents, technical documents and more. 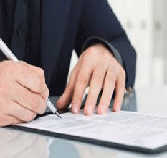 We provide professional translation of legal documents such as contracts, agreements, court documents, divorce decrees. We are members of ATA - American Translators Association. When you order a translation we can sign a Non Disclosure Agreement with you. All translations are treated as confidential, and we undertake to keep all information that we learn within the scope of our work with your documents in the strictest confidence. We are located in the USA and if you need a translation that can stand up to the USA standards for translation you don't have to look any further. 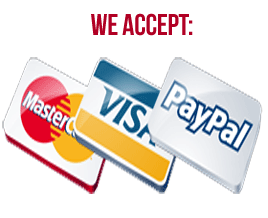 Our online system allows you to order purchase and receive your translation right where you are. Our translations can be used throughout the entire United States. Our team of translators consist of native speakers and culturally sensitive translators who are skilled in translation of medical, legal and financial subjects. 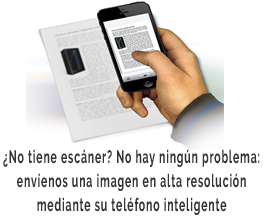 We have in house Hebrew and Spanish native speakers who can assist you when you call. Do not hesitate to contact us with any question. Ordering a translation is not something that you do everyday and we understand your concerns.